Your application materials may be sent to phys@kias.re.kr or submitted via Academic Jobs Online. Those interested are encouraged to contact individual faculty members. ※ All KIAS employees are eligible for the retirement saving plan by Scientists & Engineers Mutual Aid Association (SEMA). 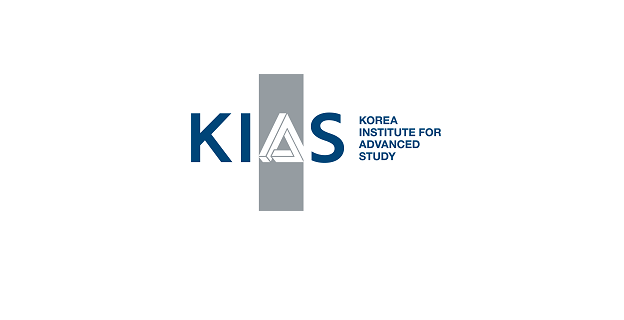 ※ KIAS offers1 to 3 alternative military service positions for Korean scientists each year. For details, please contact the School staff.